GEICO has announced a multi-year deal with NASCAR to become the auto-racing organization’s official insurance partner. Under the partnership, NASCAR will provide GEICO with exclusive status and promotional rights in the insurance category, according to a report by SportsPro Media. The partnership extends the insurer’s involvement in NASCAR. GEICO already has a team relationship with Germain Racing and a presence at many NASCAR tracks through its GEICO Restart Zone, SportsPro Media reported. “Our partnership with GEICO deepens their presence in the sport and provides them with even more opportunities to engage our brand-loyal fans to maximize their marketing objectives,” said Jon Tuck, NASCAR vice president and chief revenue officer. GEICO will also join NASCAR’s Fuel for Business Council, according to SportsPro Media. 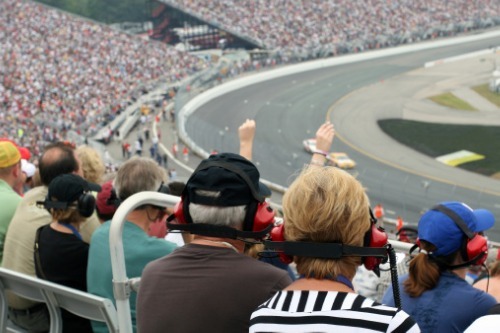 The council allows companies to network and access fellow NASCAR sponsors to develop business opportunities.